Note : If you are on T-Mobile, turn off 3G before starting. 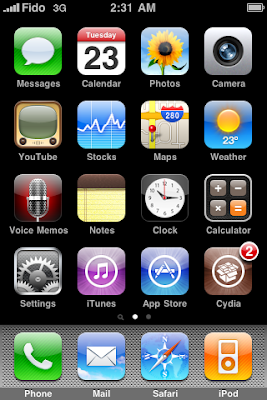 1) Launch Cydia > Manage > Sources. 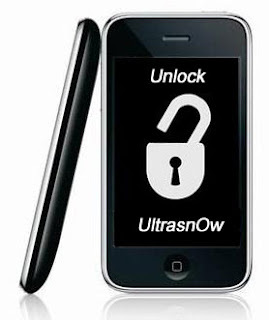 2) If the Ultrasn0w repo is not present, press the Edit > Add > Enter http://repo666.ultrasn0w.com/ as the source url and press the Add Source button. 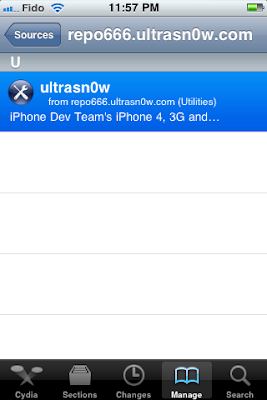 3) Select repo666.ultrasn0w.com from the list of user entered sources. 5) Select Ultrasn0w > Install > Confirm. 6) After installation completes successfully press the large Restart Springboard button. You should now be able to insert the SIM of your choice. If you have any queries, feel free to ask in the comments section below.